The Bible says: "by their fruits ye shall know them". Any church doing good will easily maintain their tax exemptions and any church not doing good will lose it. The taxes a church pays should be baselined to the actual charitable work the church demonstrates they do. If the level of spending exceeds a normative benchmark for efficiency (i.e. buying private jets or luxurious accommodations) then the church should recognize that was a choice they made to upgrade and thus should pay a corporate tax on the excesses. If a church behaves in the same way as a charity, then there should be no problem with them applying for and having charity status granted to them. 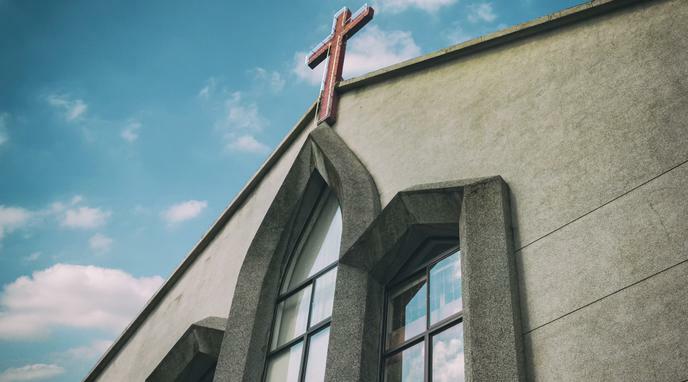 Small churches that are already struggling to survive may find it difficult to meet the burden of consistently proving their eligibility for a tax exemption. Churches are different than even tax-exempted non-profits in that non-profits are part of the service industry, but have to prove they are non-profit. The only service churches provide is to god as a place of worship. Any extracurriculars outside of church operation such as selling teeshirts or charging the public for parking is still subject to sales tax and self-employment tax.